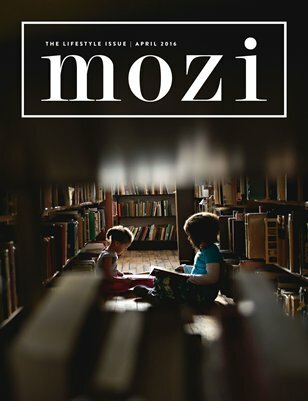 The Mozi Lifestyle issue is full of education and beautiful imagery. Among the subjects covered are tips for in-home lifestyle photography, natural couples posing, using natural light indoors, creating authenticity while shooting, using the 35mm lens for lifestyle photography, the importance of social media for finding your ideal client, lighting and lenses for storytelling, and how to evoke emotion with one subject. This issue includes a variety of genres including newborn, child, family, couples, and maternity. Our lineup of talented contributors includes Colie James, India Earl, Jennifer Tonetti Spellman, Justine Curran, Kristin Anderson, Sarah Hill, Matt and Angie Sloan, Spanki Mills, Abigail Fahey, Kate Callahan, and much more.